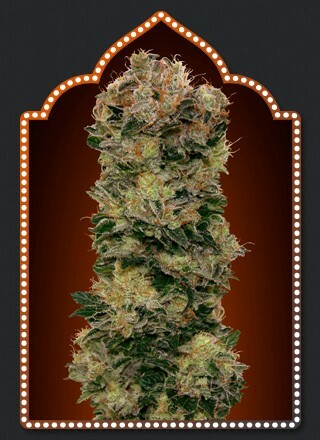 These Auto Sweet Soma Feminised cannabis seeds realise an extremely well-performing phenotype indica strain. 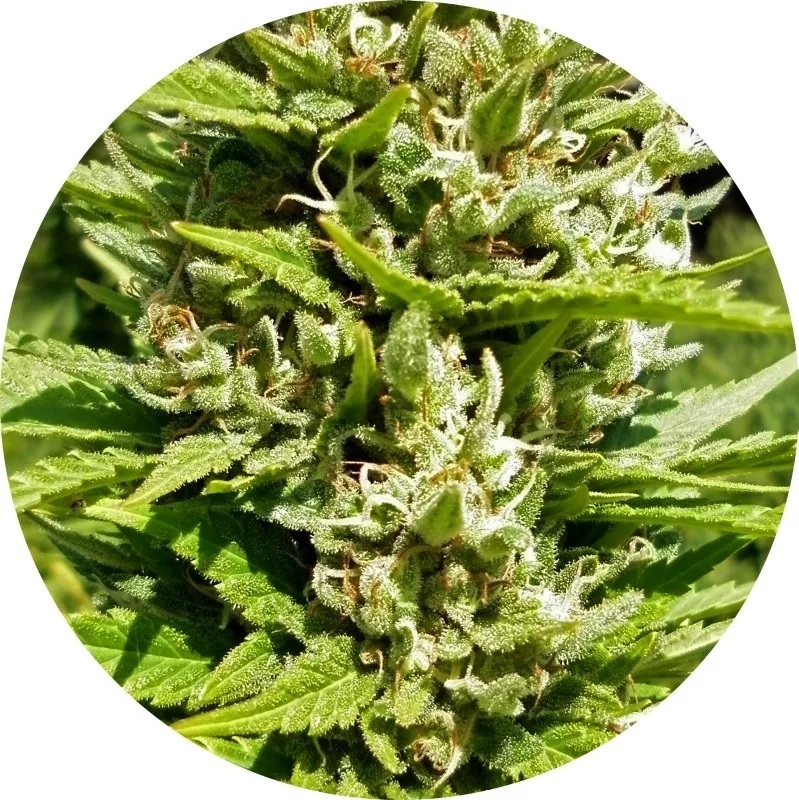 The buds themselves are enormous and sweet and have a distinctive tropical flavour along with the unmistakable physical effect characteristic of indica strains. 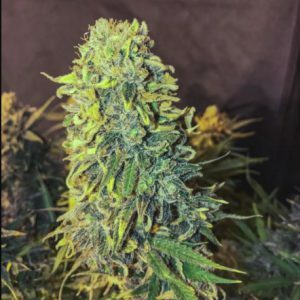 Plants will grow to between 80 -155cm either indoors or outdoors and an indoor crop can yield up to an astonishing 350-400gr/plant. 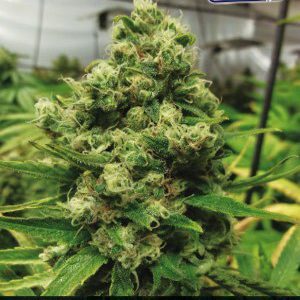 With a THC content of 16%, this fruity indica is perfect for relaxing and chilling out, as are most great indicas.